Fans can get a personalised message from Chelsea Legend Michael Essien for $100. The former Ghana midfielder has signed up to personalised message service Cameo where fans pay to have their favourite star read out the requested words. The talent list includes actors, YouTubers, models and footballers such as Gabriel Agbonlahor, Jermaine Pennant and ex-Villa man Carlton Cole. While former Chelsea great Essien charges $100 a message, fans can hear from Gabby for $30 - around £23. 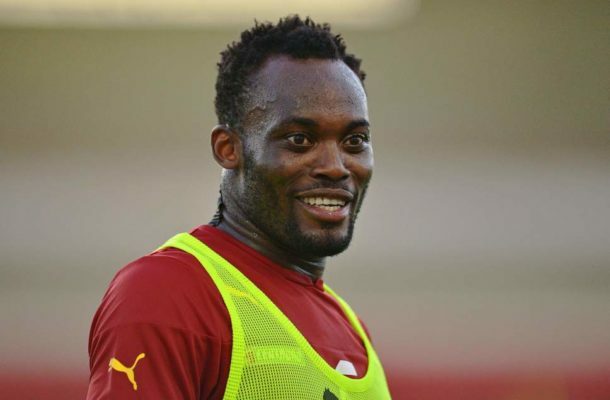 Essien is currently a free agent player after leaving Indonesian top-flight side Persib Bandung. He previously played for clubs like, Real Madrid, Panathinaikos and AC Milan.